​We're loving this positive summer vibe! It's a wonderful time of the year; the weather's glorious and there just seems to be so much to celebrate at the moment, including a number of member nuptials. We're loving the positivity of the #GarethSouthgatewould hashtag. The outcome of the World Cup might not have been all that we hoped for - but they did do fantastically well - a powerful example of great leadership and team work. We should definitely celebrate that! 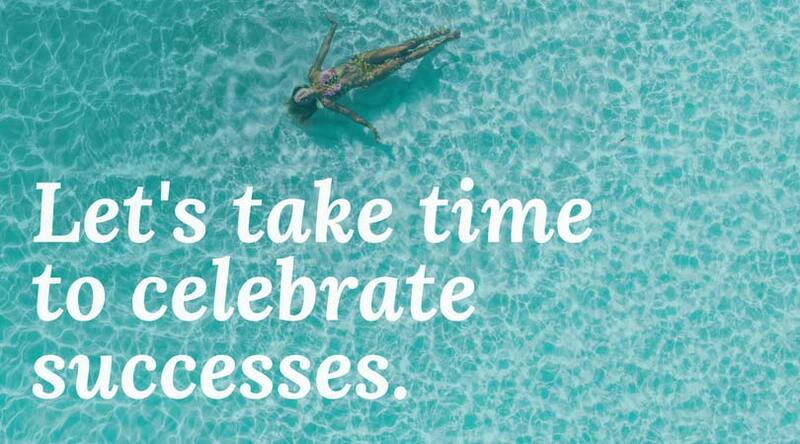 We're taking time to celebrate our own successes as well, and encourage you all to do the same. It's often too easy to berate ourselves for all the things we think we should have done but haven't (yet!) or to let the inner critic tell us how we could have done things better. 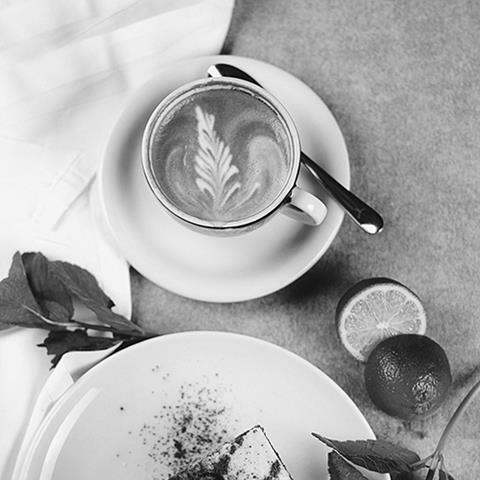 When did you last just stop and take five to think about everything you HAVE achieved? We really hope you manage to take some time out, enjoy the sunshine, and congratulate yourself for all the big and small successes along the way. 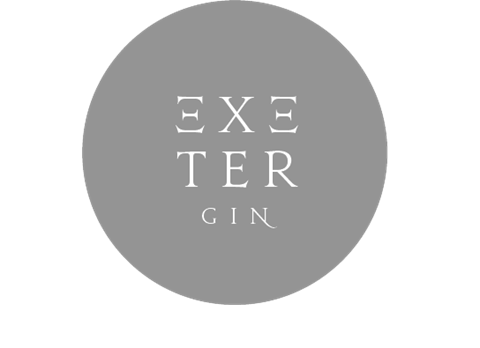 Welcoming ☆ Exminster Garage ☆​ as our new Headline Sponsor! 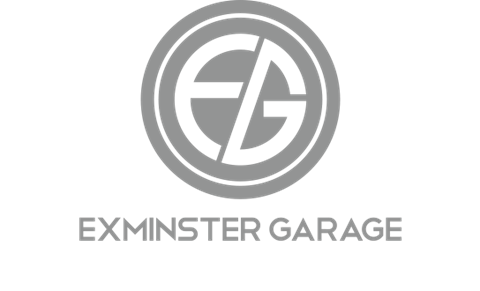 We are thrilled to announce that ➔Exminster Garage will be our new headline sponsor. 'Easy Car Maintenance' class for us on Wednesday, 5 September. 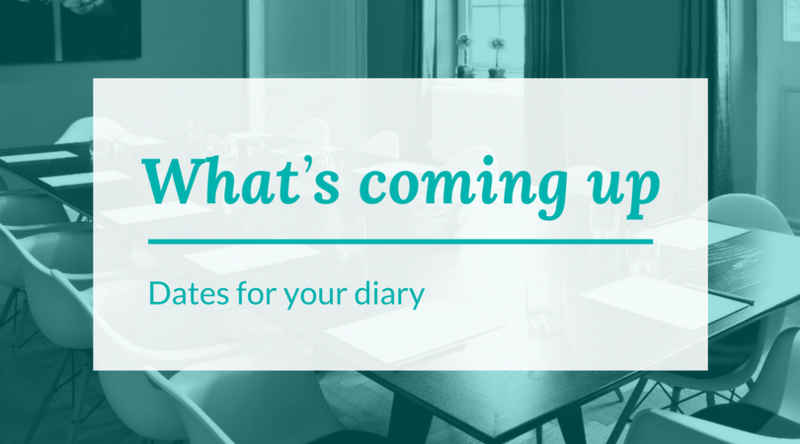 Save the date - and we'll send out more details shortly. 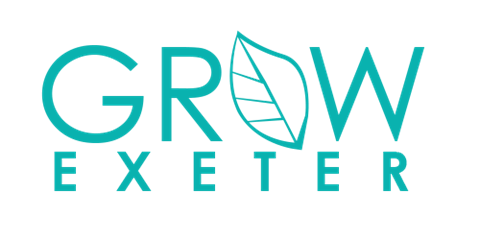 We're delighted to announce ➔ Grow Exeter Magazine will join us alongside our existing Title sponsor ➔ Hays. We feel there's real alignment in terms of core values and are very excited about how this partnership can help raise the Network's and our individual member profiles. Huge thanks to the team at Grow for their support. We're very happy to be working with ➔Deer Park Country House Hotel again this year, who have extended their support of the Network, which is fantastic. We look forward to the opportunity to celebrate this at our Summer Party on 19 September - save the date! Top 100 law firm ➔ Ashfords LLP also join as an Associate Sponsor. Ashfords, which has six offices, including a significant presence in London, is large local employer of support professionals, and we applaud their commitment to PA development and support of the Network. ➔ Waggle Events are our favourite AV specialists, and we are therefore thrilled to be working with them more closely. We love this social enterprise, which not only provides excellent, technical support, but also delivers great benefit to local charities by way of profit share on events. 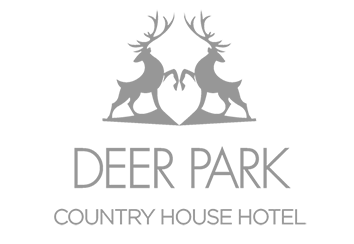 They will be providing technical support at our Conference this year. Phew....! And of course we are exceptionally grateful to ➔ Sampson Hall (experts in business leadership, strategy and team cohesion) for their continued support. We now only have one Title Sponsor opportunity left - all other opportunities are now filled! If you would like to work with us - please get in touch. EPAA organised, hosted and facilitated a day in London for the leaders of Exeter, East Midlands, Essex, Guernsey, Highland, Jersey, South Hampshire, Square Mile, Sussex and SW1 Networks, enabling us all to share experiences, best practice and contacts. It was a fantastically valuable day - huge thanks to EPAA's CEO, Victoria Darragh, for all her support and a 'high five' to all the incredible ladies running these networks on a voluntary basis for the benefit of their peers. Whoop whoop! EPAA is the national association for the PA profession. It's a not for profit organisation whose mission is to champion, promote and develop the Assistant profession. Our regular networking breakfast. This time we'll be joined by Rayanne Armand of Root2Growth, who will help us take the fear out of finance. 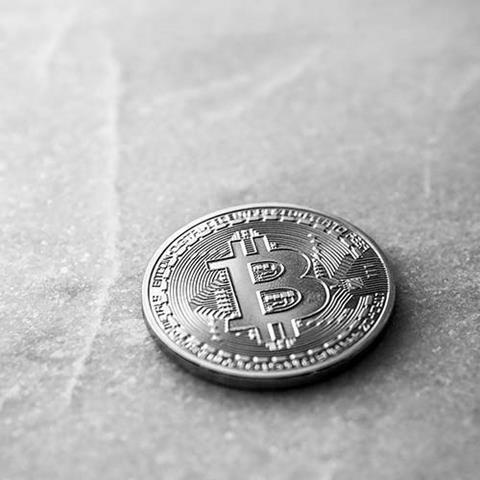 Learn about, and how to invest in, crypto currencies, at this session facilitated by Rebecca Eccles, taking place at Michelmores' offices. Spaces are very limited! Sapphire Spaces have invited PA Network members to a drinks reception at their showroom opposite Darts Farm - which can be used for corporate events. 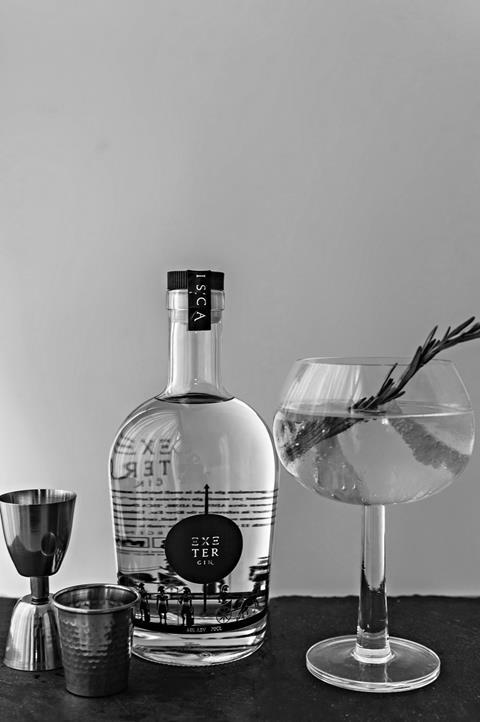 We will also be able to learn from Exeter Gin's owner, Karen Skerratt, about the company's crowdfunding campaign, which will have just gone live! 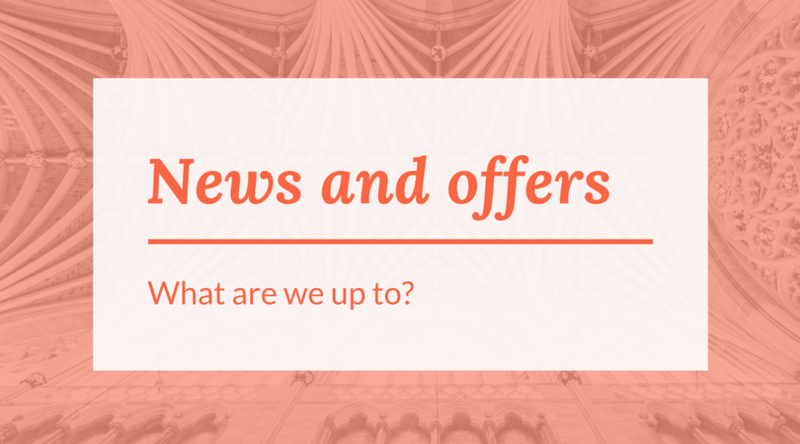 We mentioned in our last Newsletter that we had been approached to take over the running of the Plymouth network. We said that we would do so if there was sufficient interest, and we could find a company to sponsor it. We currently have 53 subscribers. We will need more to make this viable, so we encourage Plymouth PAs to continue sharing the subscriber link with colleagues and contacts. Thank you to everyone who completed the survey. We are collating responses and will be meeting with Judy later in the month to review and take forward.